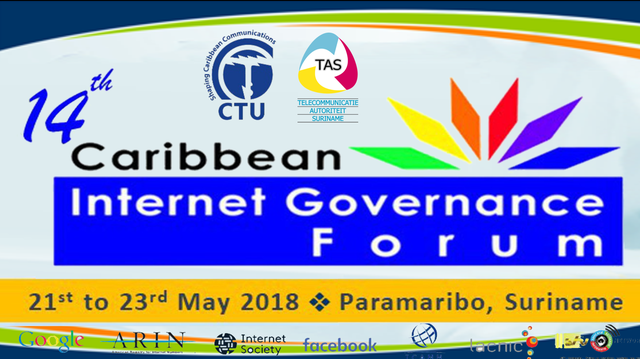 The St Vincent and the Grenadines Chapter of the Internet Society extends membership to all who are interested in the cause of building a supporting a better future for the internet and by extension its users. Join the SVG Chapter by filling out one of application form below. You will receive an email with your membership info. The general membership form for Individuals can be filled out here. 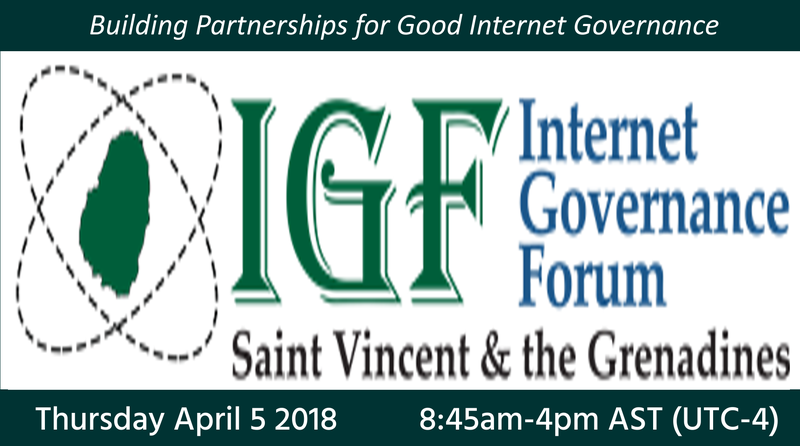 If you are a company, trust, charity, society or other corporate body, duly registered in St. Vincent and the Grenadines, please fill out our Expression of Interest here. Joining the Internet Society is an easy way to add your voice to the fight for an open Internet for all. Membership is free and anybody can join, so sign up today and help us shape the future of the Internet. Help keep the Internet open and inclusive. Be a part of an incredible group of like minded people. Discuss issues and work together with the local, regional and global community to fix them. Get access to exclusive events. 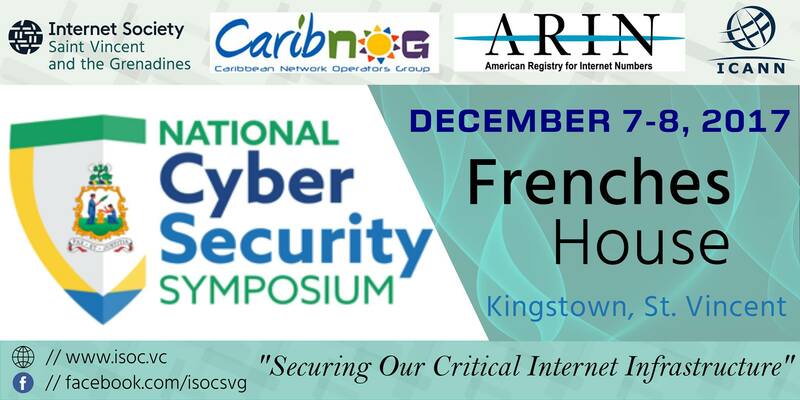 Collaborate on projects that address issues that is affecting St Vincent and the Grenadines. Exposure on our website, cross-promotion of relevant events.